Egg-cellent news! The chickens have arrived! 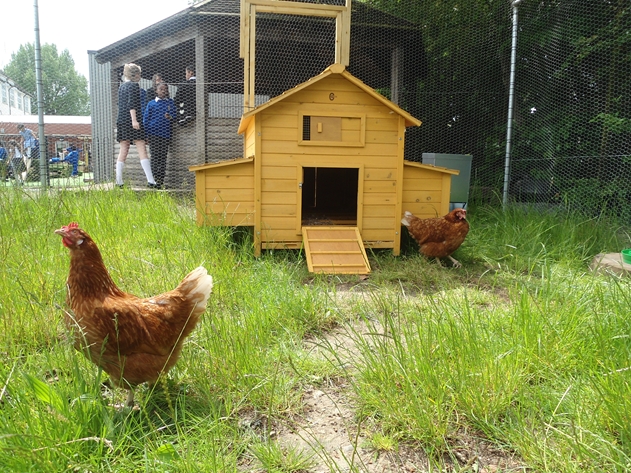 Yes that's right...Rockmount Primary School are the proud keepers of two hens (yet to be named). 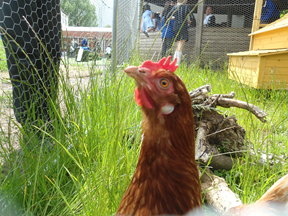 Each class has a designated week of caring for the chickens. 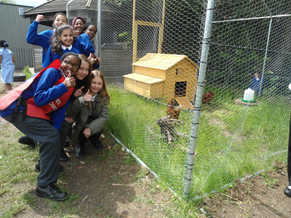 During this week the designated class are responsible for the chickens' well being. They will be providing fresh water and food, cleaning and collecting the eggs.